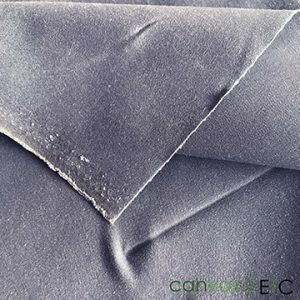 Waxed Canvas | For Bags, Packs, Pouches and Purses | Canvas ETC. 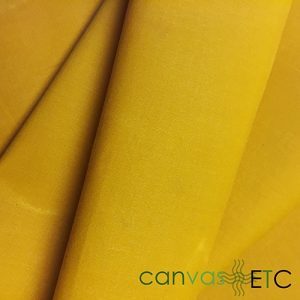 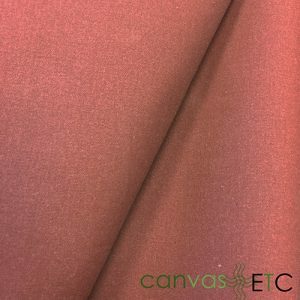 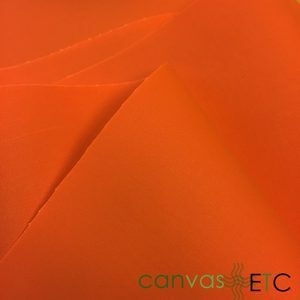 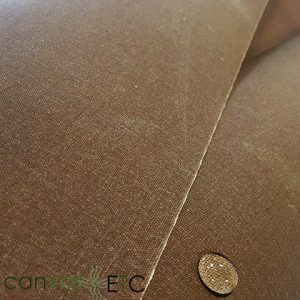 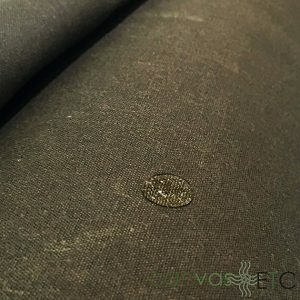 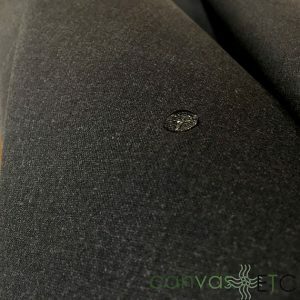 These waxed canvas cotton fabrics are primarily used for packs, bags, waxed canvas messenger bags, purses and other products where high crocking (the rubbing off of color when subjected to abrasion) is required. 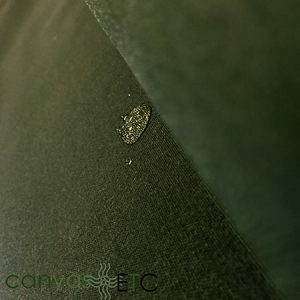 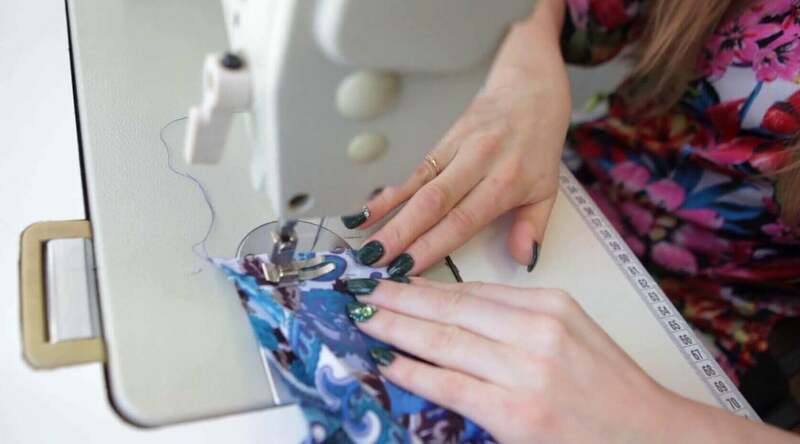 Don’t forget to purchase sewing thread with our waxed canvas!